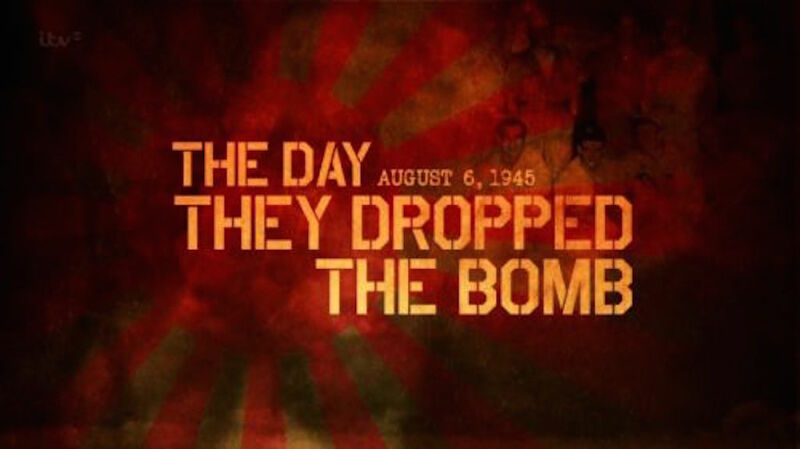 On August 6 1945, one plane dropped one bomb on the Japanese city of Hiroshima. In an instant, the city was destroyed and 80,000 people were dead. But the dropping of the Atomic bomb also launched the Nuclear age, shaping all of our lives and changing the world for ever. For this film we have tracked down people who made the bomb, people who dropped the bomb, and people who were in Hiroshima – some less than half a mile from ground zero -when the bomb fell on their city. Many of the witnesses are in their 90s and this will be the last time they will be able to tell their extraordinary stories. The Day They Dropped The Bomb is told through witness recollections, rare archive film and photographs shot at the time. The documentary will be broadcast for the 70th anniversary of Hiroshima next year by ITV and in America by the Smithsonian Channel.